This is pure Meursault. Nuts and rich fruit suggestive of golden delicious apples. 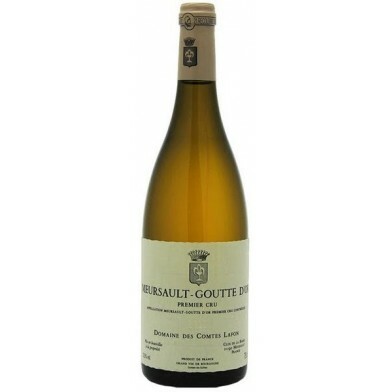 This is redolent, ripe and nearly easy-drinking at this stage. A much more forward, lower-acid and approachable wine at this juncture. Mouth-filling texture without being the least bit over the top. 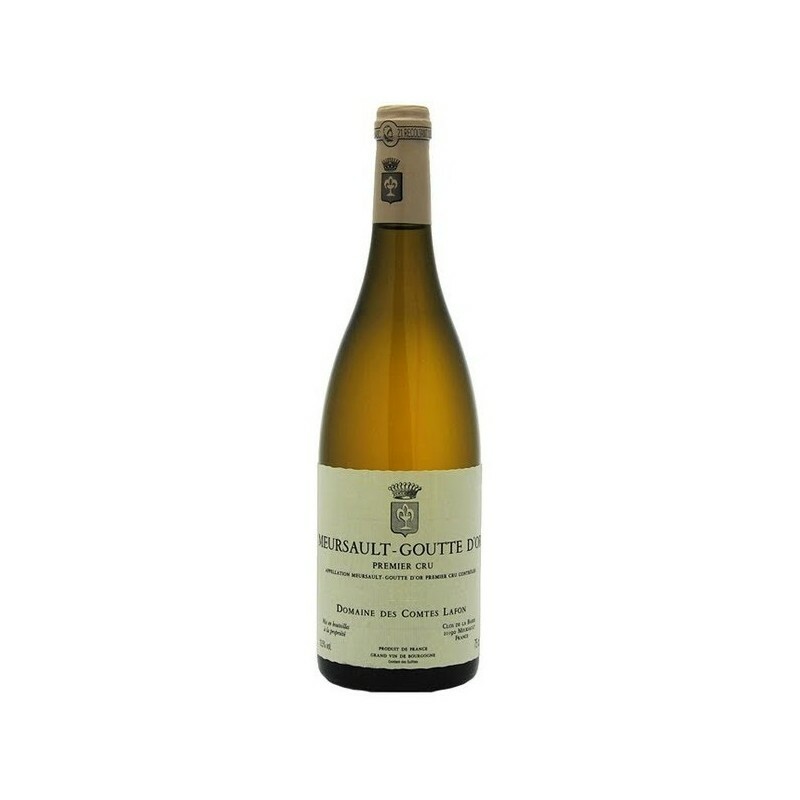 This is very easy to love right now, it is a fantastic example of the style of Meursault.